In fact, Flash is the stronger side, but their talent are destroyed by their arrogance. 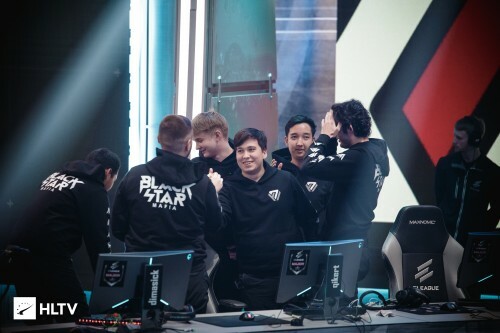 It may be a good idea, but it is not gonna work to distroy Astralis. ChiCho, what gives you courage insult China? Look back your country and try your best to develop your economy and then talk that racism word, OK? i got TOELF test 103, is it enough? 77777 in China means Neo in Poland, retard?